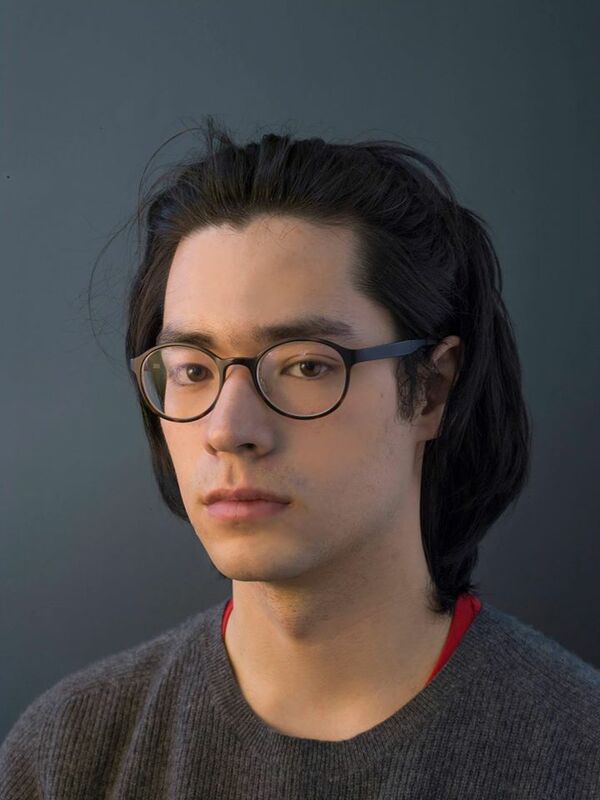 David is a curatorial fellow at Wave Hill and is the co-founder of Screen, a bilingual Chinese and English platform for media art commentary. Currently he is preparing a series of “Strategy Sessions” for Summer 2015, a professional development workshops for artists using board games as metaphor. David has coordinated the Gallery of the Women’s Center at Brown University (where he graduated in 2014 in English with honors in a Dual Degree program with the Rhode Island School of Design). As an artist, he made a commissioned mural at Brown, and did research on “competition” as a neo-liberal virtue in Chinese television. David has also interned in Ai Weiwei’s studio. He will be curating “Really, Socialism?” in September 2015 at Momenta Art.